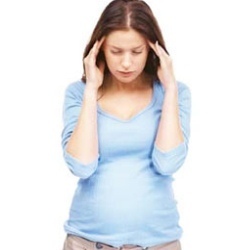 Our patient came to see us at 11 weeks into her second pregnancy to assist managing chronic migraines as her doctor had recommended she stop taking prescribed medication during pregnancy. For over five years she had experienced typical pre-migraine symptoms of nausea, sensitivity to smell and light and poor appetite, with migraine episodes lasting for two days once every week or two. For the first month our patient attended weekly acupuncture treatment and did not experience a typical migraine or any of the associated symptoms. She was extremely happy about the reduction in frequency of migraine episodes and at the follow up fortnightly acupuncture treatments reported the occasional mild (small) headaches, which lasted for about one day and were treated successfully with mild analgesics. The reduced frequency, intensity and duration of migraines and headaches as well as reduced dependence on medications to manage the pain is a well known and well researched benefit of acupuncture treatment and was an exciting breakthrough for our patient. Our patient arrived after an acute flare up of sciatic pain in both hips at 27 weeks pregnant. After just one treatment the sicatic pain had improved and she could walk without discomfort. A forty year old woman in her third pregnancy came to us experiencing severe morning sickness. She had been suffering nausea and vomiting for fourteen weeks prior to seeking treatment and had been taking Zofran and Zantac every day to stabilise her symptoms. She was also experiencing fatigue due to one of her children not sleeping and had no sense of taste. 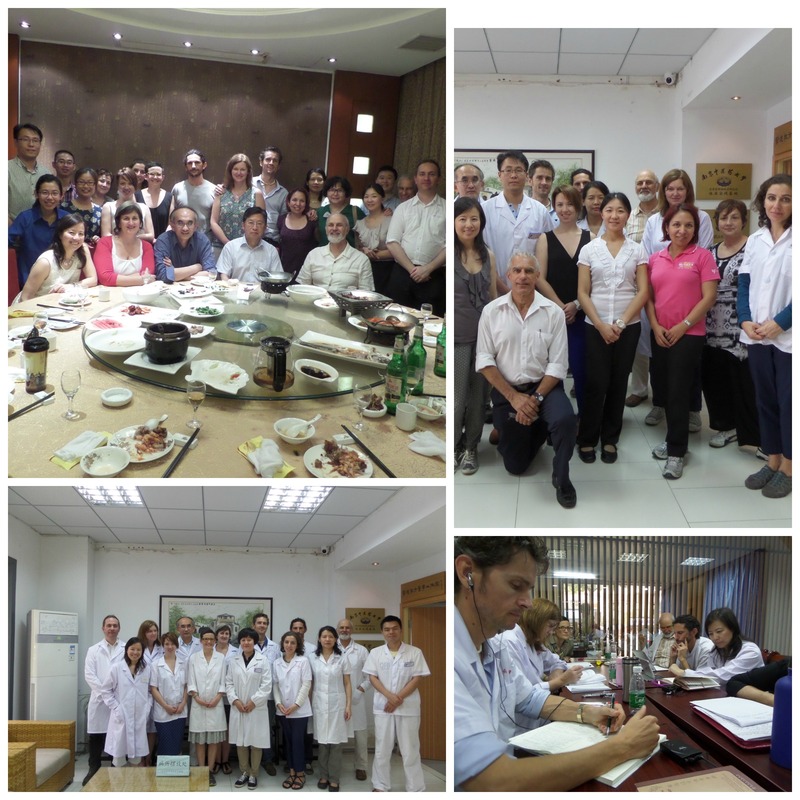 The patient had originally sought acupuncture as she had difficulties conceiving, and fell pregnant when she started a course of Chinese herbs. She received treatment twice a week and after a period of three weeks was no longer vomiting and had significantly reduced the frequency of her nausea. A fifty year old woman came to us seeking treatment for hot flushes. She had recently left a job of twenty years in which she worked hard and travelled a lot. The last year of her job had been particularly stressful. She had been going through menopause, her energy levels had dropped and her sleep patterns were disturbed. On average, she was waking up to use the bathroom one to two times a night which impacted the quality of her sleep. She had recently undergone blood and urine tests, a colonoscopy, stress tests and had her breasts checked. All returned normal results. She received treatments once a week for a period of a month and was prescribed a course of herbs. After one month of treatments, she was feeling noticeably more energised, was no longer waking up to use the bathroom during the night and her hot flushes had improved. With the improvement in her condition, she is hoping to return to work during the second half of the year.